Using an entire display on a smartphone as an earpiece is not something that is unheard of in the smartphone world. The Xiaomi Mi Mix was the first to implement it and shortly thereafter it was the Vivo NEX who used it. Now LG is also jumping on the bandwagon and taking things to the next level by turning its whole display into a speaker. As per a blog by LG, the company is calling its technology as Crystal Sound OLED or CSO which vibrates the entire display to generate sound. A dedicated loud-speaker under the display which will work in tandem with the display to produce a stereo sound effect. Turning your display into a speaker is new to smartphones but LG recently unveiled the tech on one of its TVs last year. Sony, which is known for audio, has had this tech even longer in its TVs under the name Acoustic Surface technology. As noted by GSMArena, the large displays in TVs mean that the sound is localised, making it appear as though the voice is coming out of the characters mouth instead of the side of the TV. Time will tell how well the tech can be implemented on a smartphone. Recently the phone's renders were leaked by Evan Blass. 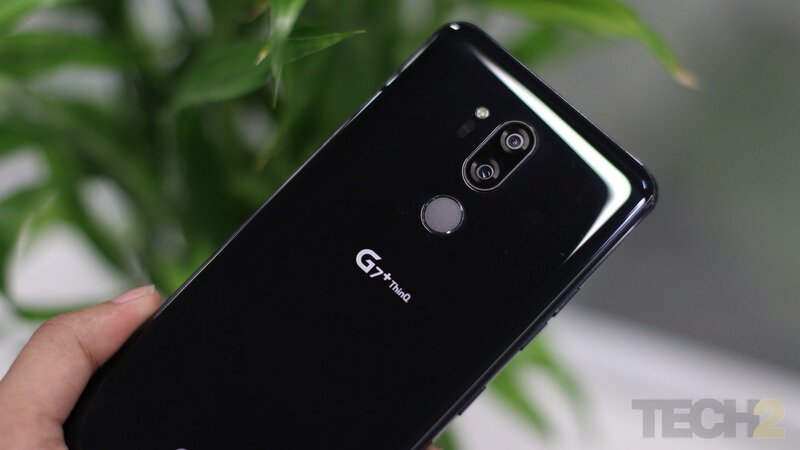 The LG G8 might have a 6.1-inch display in a 19.5:9 aspect ratio. 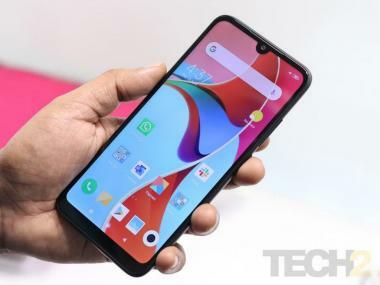 Also, the G8 ThinQ might be powered by Qualcomm's Snapdragon 855 SoC. We will see more about the device when it launches at MWC 2019.